Pune the cultural capital of Maharashtra is a beautiful city with a glorious history of nearly 1600 years. 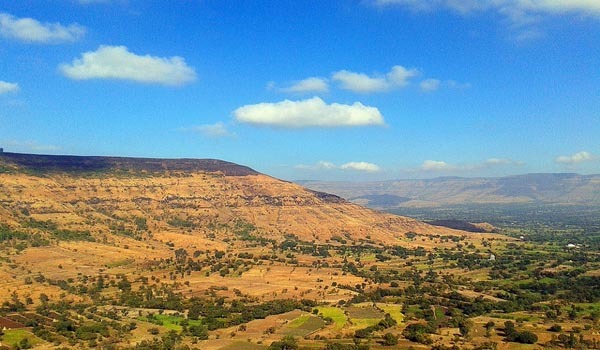 Pune surrounded by verdant hills and beautiful lakes is an important tourist destination of Maharashtra. Tourist enjoy here the legacy of Maratha empire and testimony to its glorious past through various forts, gardens, beautiful landscapes, Apart from these Pune is famous for its natural beauty, adventure activities, hill stations and tourist places nearby it. Below is the list of some best tourist destination of Pune city . 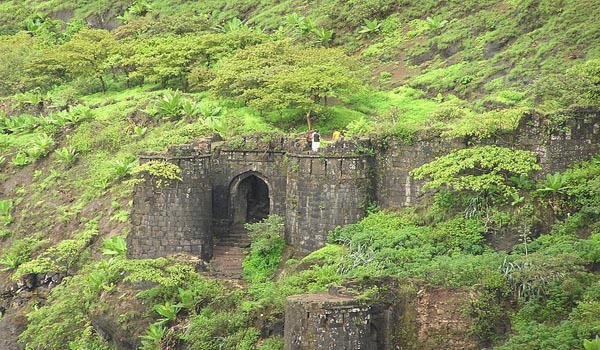 It is known for its Sinhagad Fort which has a historical importance and has been the site of many important battles. 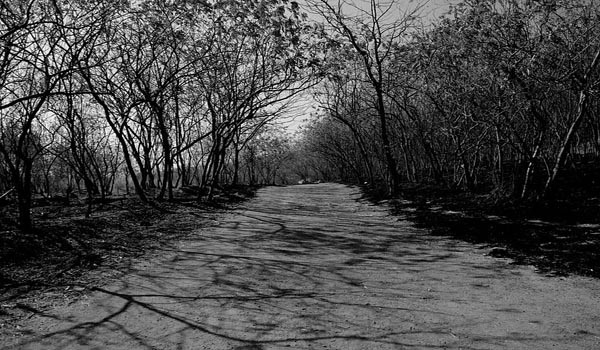 It is located about 30 km from the city atop Sahyadri Mountains about 1312 metres above sea level. 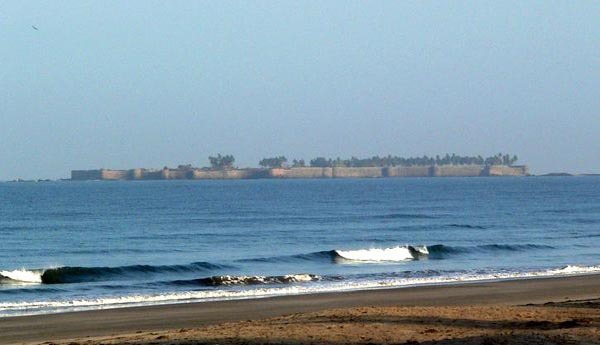 It is believed that the fort was built two thousand years back. Presently the fort is used as a training center by National Defence Academy, Khadakwasla and trekking and picnic spots by tourists. 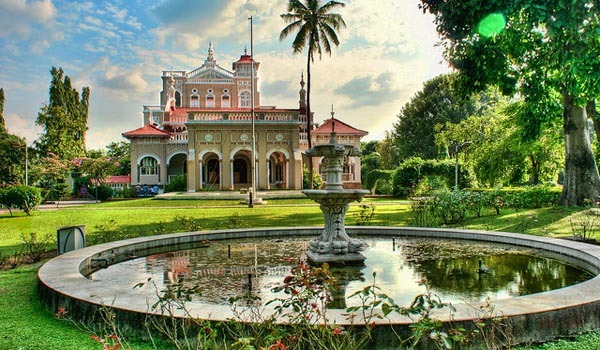 Aga Khan Palace is a majestic building and is one of the biggest landmarks in Indian history built in 1892 by Sultan Muhammed Shah Aga Khan III in Pune. Presently it is a protected monument by Archelogical Survey of India. 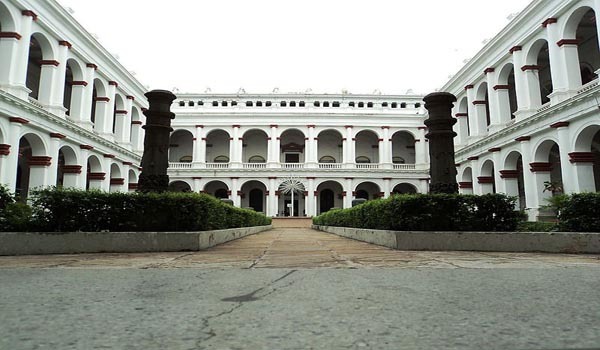 The Palace sprawls over an area of 19 acres with Italian arches and spacious lawns. 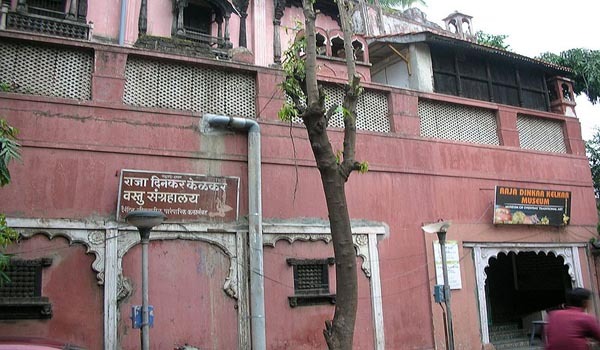 Raja Dinkar Kelkar Museum located at Natu Baug, Off. Bajirao Road contains the collection of Dr Dinkar G. Kelkar like sculptures dating back to the 14th century, musical instruments , weapons, antique artifacts and many more. The museum now holds over 20,000 objects of which 2,500 are on display. Dedicated to Sindhi Saint and scholar, Sadhu T. L. Vaswani Darshan Museum showcases the teachings of Sadhu Vaswani and various other collections belonging to saint. Shaniwar Wada is a palace fort which used to be the residence of Peshwa rulers until 1818 . The fort was built in 1746 and its most of the part was destroyed. The remaining structures now are a popular tourist destination in Pune City. 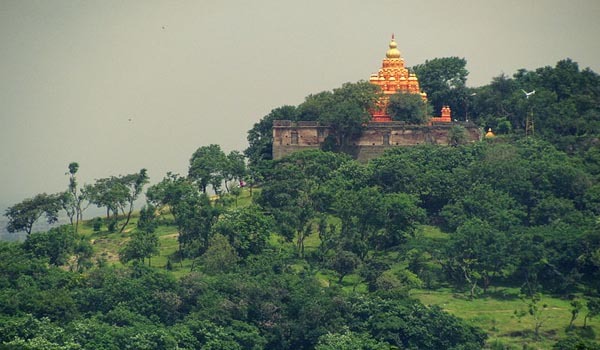 Parvati Hill located in Pune is famous for its Parvati Temple which is located about 2,100 feet above the sea level and offers stunning views of the surrounding areas. 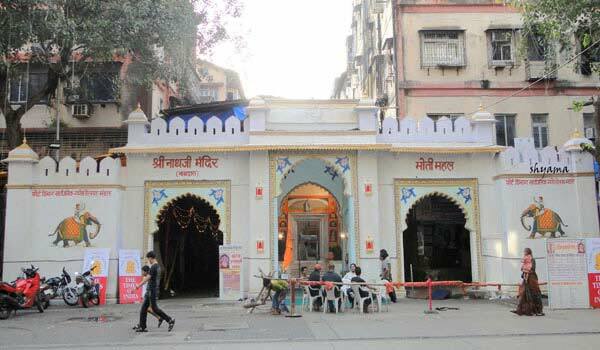 The temple was built by Peshwa Dynasty .The Temples open at 5:00 am and close at 8:00 pm. The Main temples in the hill are Devdeveshwar temple , Kartikeya Temple,Vishnu Temple, Vitthal Temple, Rama Temple. 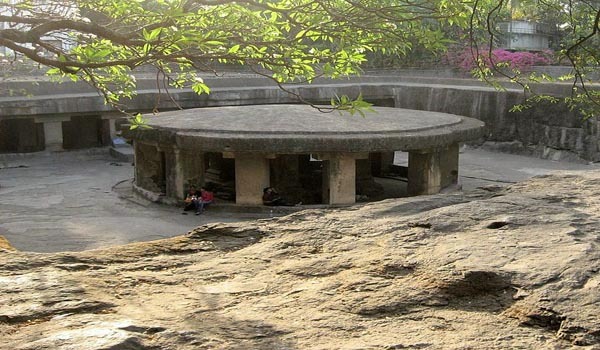 Pataleshwar Caves Temple is rock caves temple which belongs to 8th century dedicated to the Hindu god Shiva. 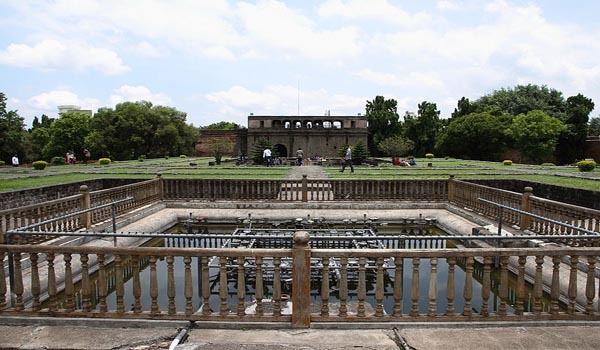 Also called as Mahatma Gandhi Udyan it is located nearby Pune Railway Station and is the best recreation and entertainment spot in the city visited by locals and tourists. 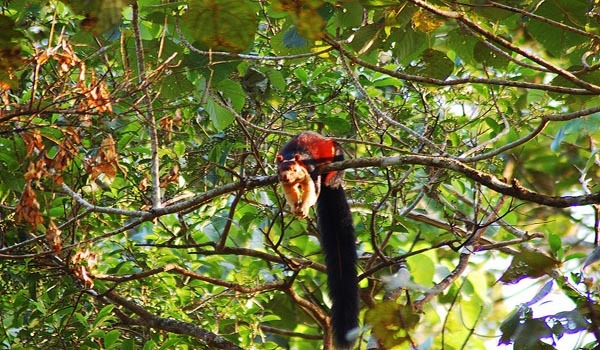 Famous for the Indian Giant Squirrel Bhimashankar Wildlife Sanctuary was created in 1984 and includes 9 tribal villages. 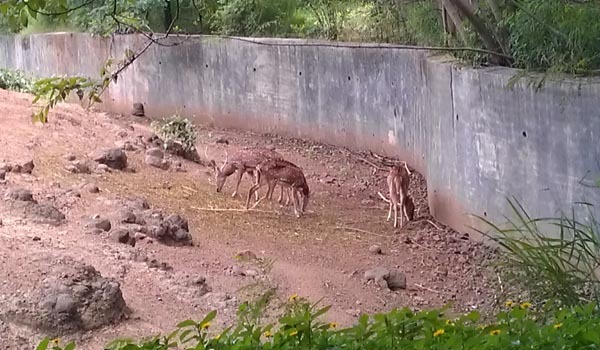 Locally known as Rajiv Gandhi Zoo it sprawls over an area of 130 acres and is divided into an animal orphanage, a snake park, and a zoo. 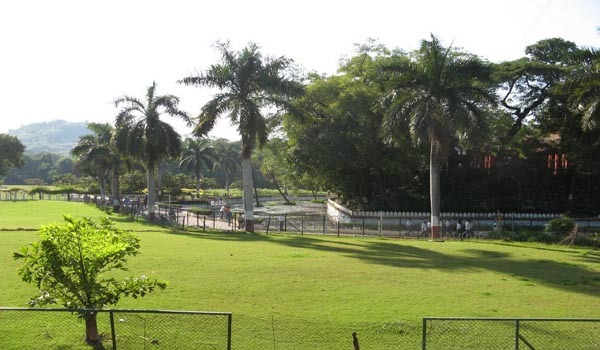 The zoo comprises of numerous species of reptiles, mammals, and some birds. Sprawling over an area of 25 acres Saras Baug is a famous tourist destination of Pune and is known for Ganesha Temple. built in 1784. 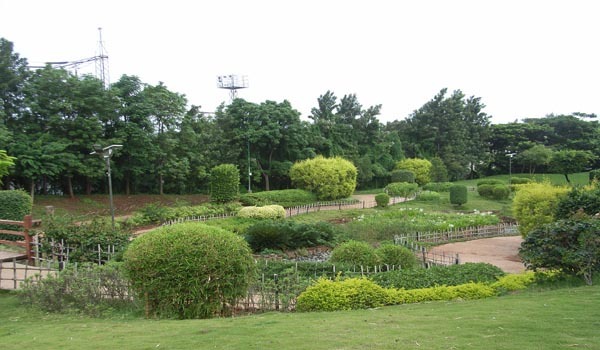 The area also has beautiful verdant garden which attracts locals and other tourists. 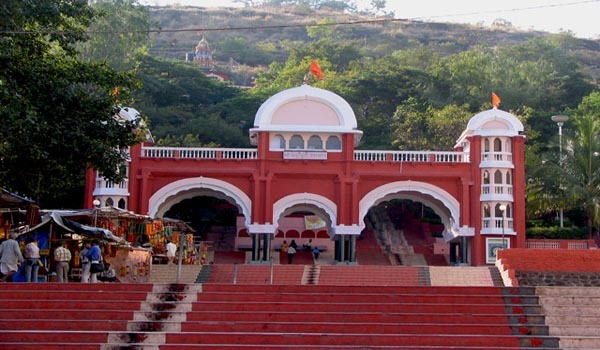 Chaturshringi Temple located in Pune is believed to be of the times of Chhatrapati Shivaji Raje Bhosle and is dedicated to Goddess Chaturshringi, also known as Goddess Ambareshwari. The temple is managed by Chaturshringi Devasthan Trust . The temple is one of the most famous Hindu Temples of the city. 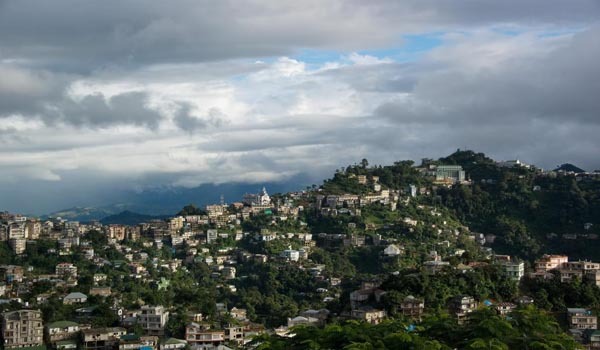 Vetal Hills rising upto 2600 ft above the sea level offers adventure activities like trekking for locals and tourists. Help us to improve this article/list "Tourist Places in Pune". We would be glad if you can comment below and provide your valuable suggestions and feedback. If this page about Tourist Places in Pune have any wrong information/list or out of context content, then you can report us as well.